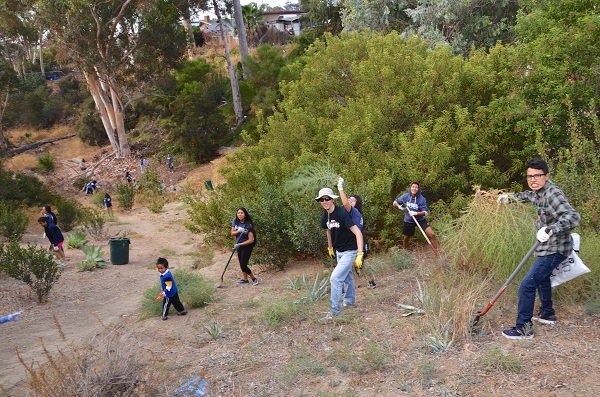 Get registered today at www.CleanupDay.org! 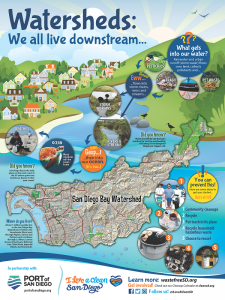 Registration officially is open for San Diego County’s Coastal Cleanup Day! 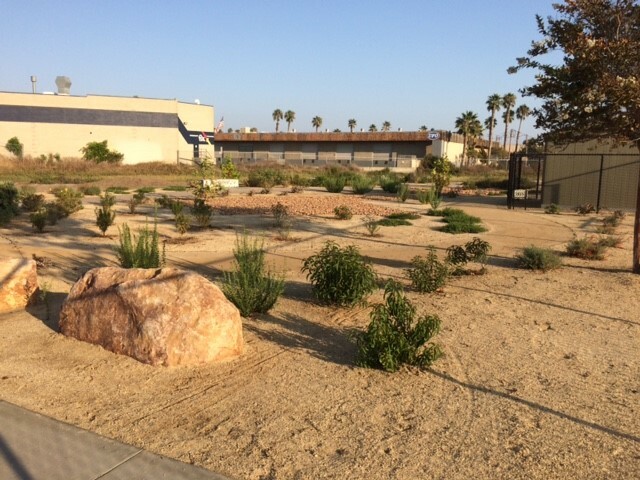 While the name Coastal Cleanup Day suggests that this cleanup is all about the beach, many of you already know ILACSD’s volunteer efforts reach far beyond the coast. 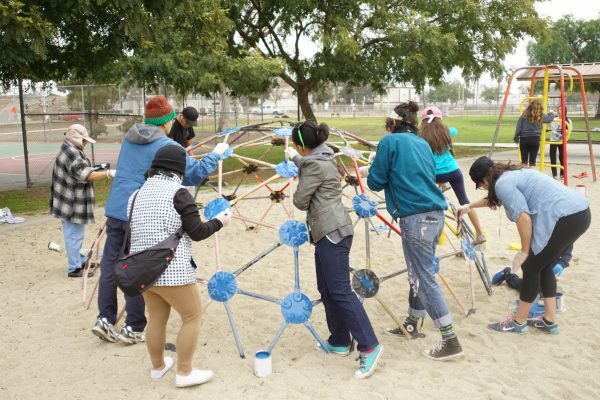 With eighty percent of marine debris originating in inland areas, at ILACSD we have expanded our Coastal Cleanup Day reach to include both inland and coastal territory. 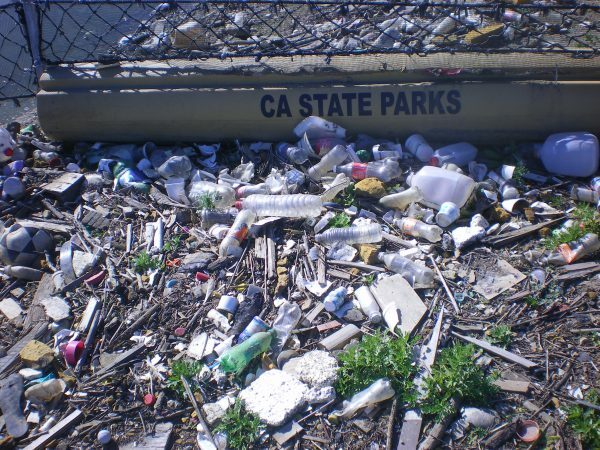 This year, sixty-five percent of the cleanup sites are located inland along rivers, creeks, canyons, and urban areas with the aim to stop debris before it makes its way to the ocean. We even have 3 clean ups happening on the water with kayaks! 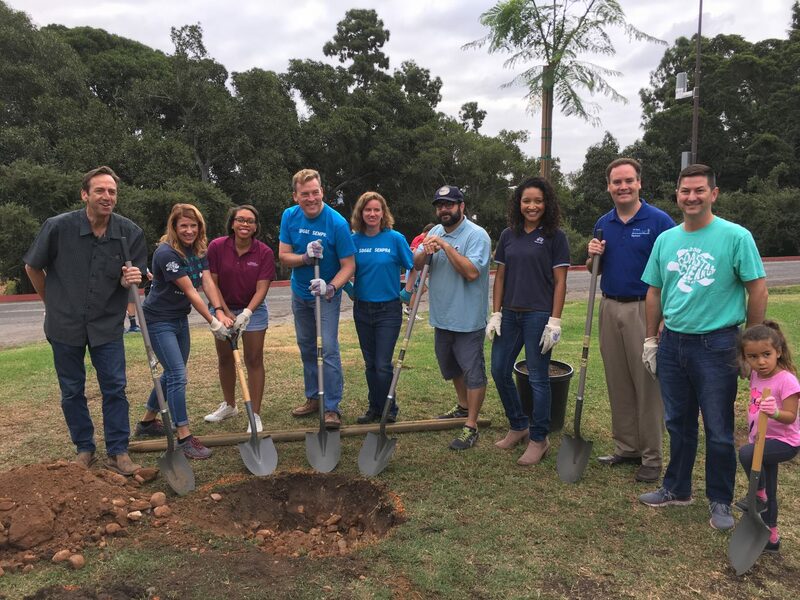 With 114 cleanup sites last year, volunteers removed 185,000 pounds of debris from San Diego County – the equivalent weight of 10 garbage trucks! 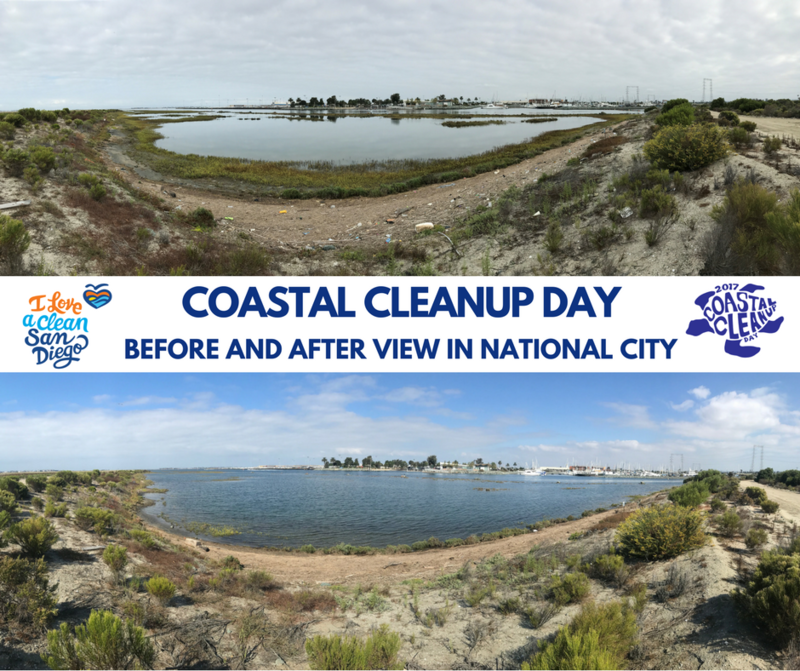 Help us remove even more trash and debris and beautify our county by getting registered for this year’s Coastal Cleanup Day on September 16, 2017, from 9:00 AM – 12:00 PM! 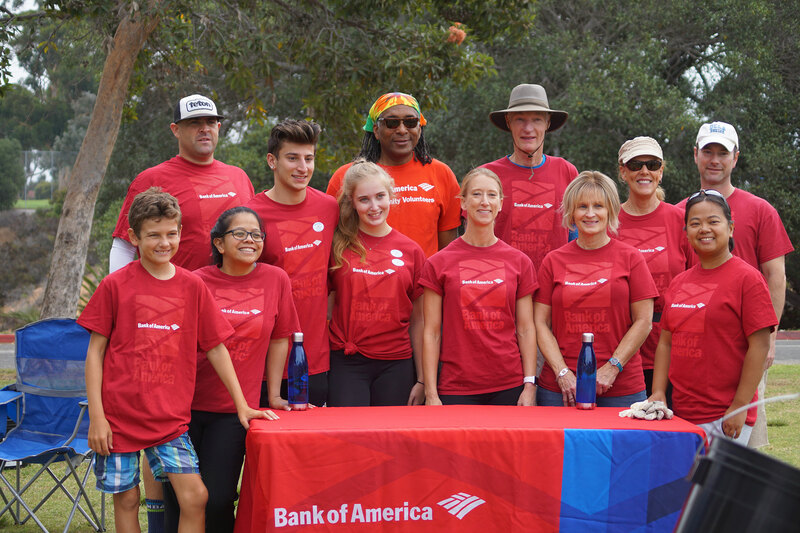 Get registered now at www.CleanupDay.org! Cut back on waste by bringing your own reusable buckets, work gloves, and water bottle if you have them! 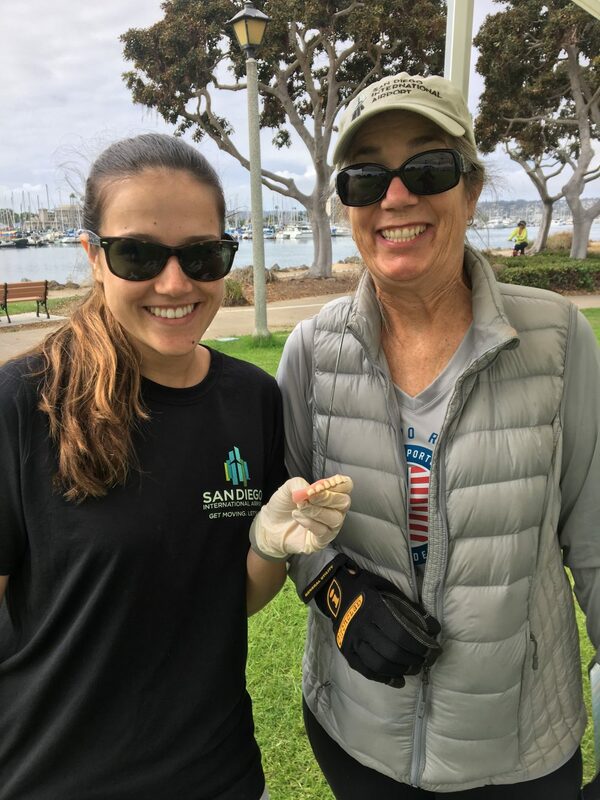 In an effort to reduce waste produced by an event of this size, Coastal Cleanup Day volunteers can pledge to bring at least one reusable item to the cleanup. 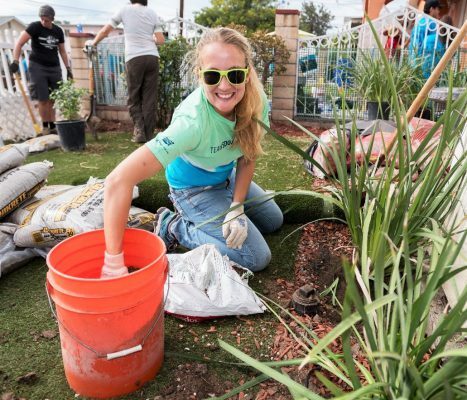 When volunteers bring their own reusable water bottle, work gloves, and bucket to collect litter, they prevent thousands of single-use bags and disposable gloves from entering San Diego’s landfills. 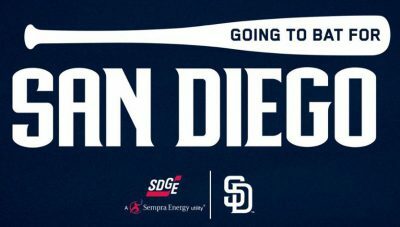 When you register, please consider pledging to bring one of these items with you (or all three)! 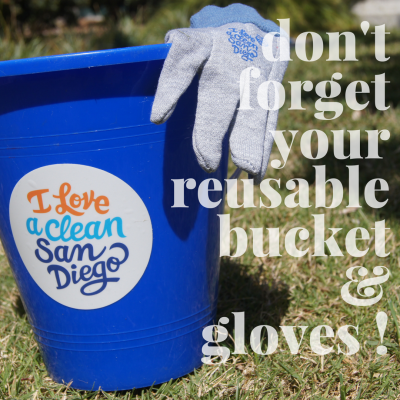 Once again, we will be having our “Bling Your Bucket” competition for Coastal Cleanup Day. Participants have the opportunity to decorate their reusable buckets showing off their creativity and imagination and submit photos for the chance to win fun prizes and have their picture posted on the Coastal Cleanup Day website for one year! 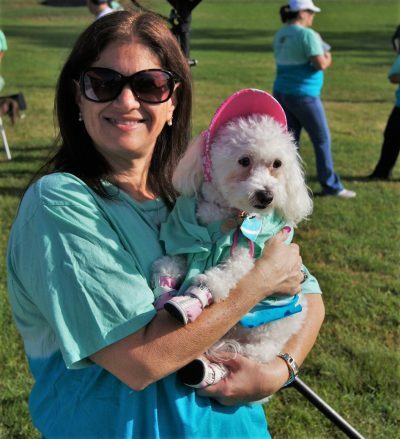 Volunteers of all ages are also encouraged to participate! Participate in the Sony Photo Contest for the chance to win a Point & Shoot Camera! 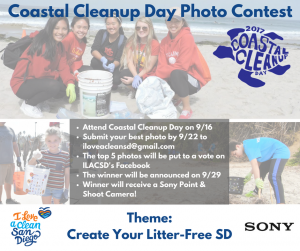 The Sony Photo Contest is also returning to Coastal Cleanup Day! 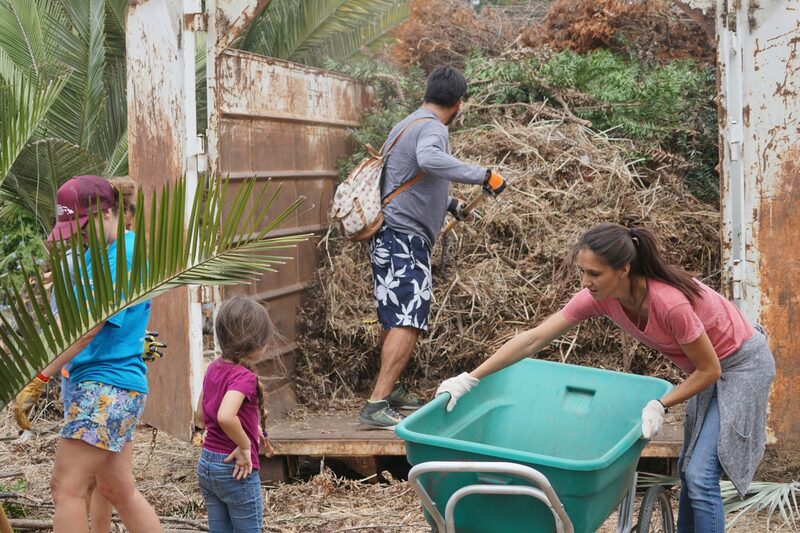 While you spend the morning helping to preserve our environment, snap some pictures of all of your hard work! 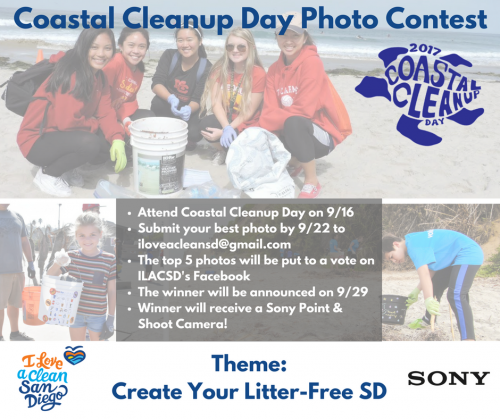 After attending Coastal Cleanup Day, participants can submit their best photo from the event into the competition where the top five finalists will be put to a vote on the ILACSD Facebook page. The winner will receive a Sony Point and Shoot Camera! 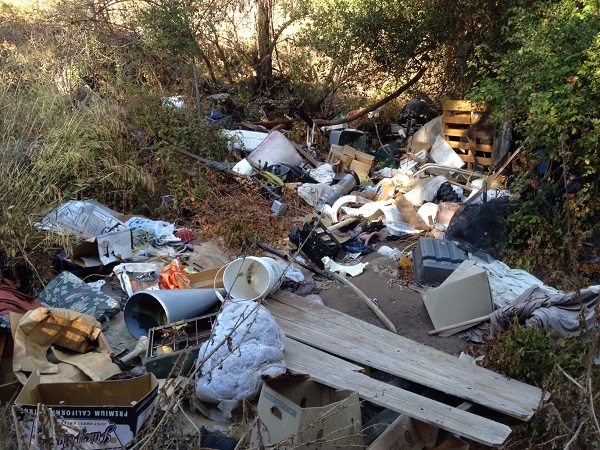 We also collect valuable data about the debris collection that helps us understand how we can better prevent litter. 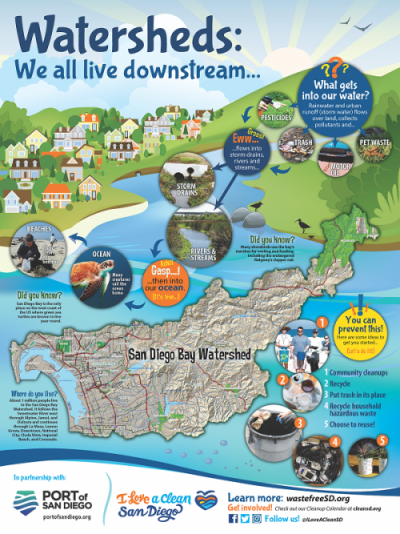 Instead of using paper data cards, ILACSD is asking volunteers to download the Ocean Conservancy’s user-friendly mobile data collection app, Clean Swell, onto their smartphones as another way to cut back on waste. Bring the whole family and join us for Coastal Cleanup Day on September 16th! 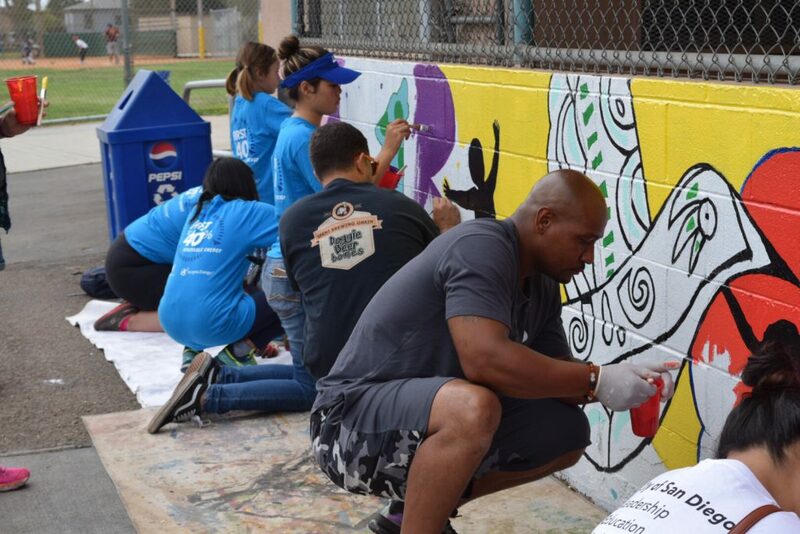 Not only will we be removing litter on Coastal Cleanup Day, the event also includes beautification projects such as graffiti removal and replacement of invasive species with drought-tolerant alternatives. 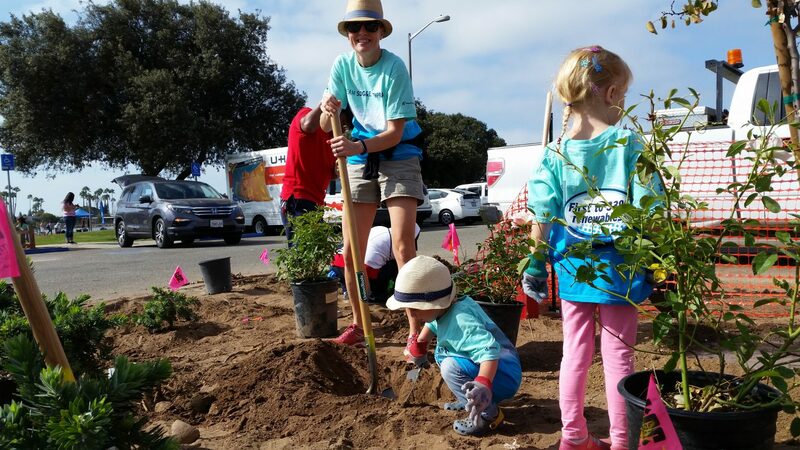 Volunteers who signup will work with ILACSD to preserve and enhance San Diego for current and future generations to enjoy. 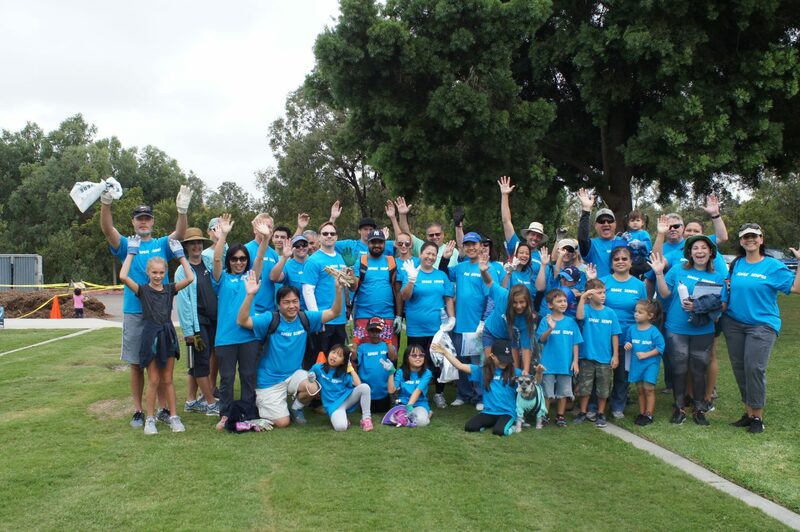 Leading the way to a zero waste, litter-free, and environmentally engaged San Diego region, ILACSD encourages all community members to take action in their neighborhood by joining us on September 16th. 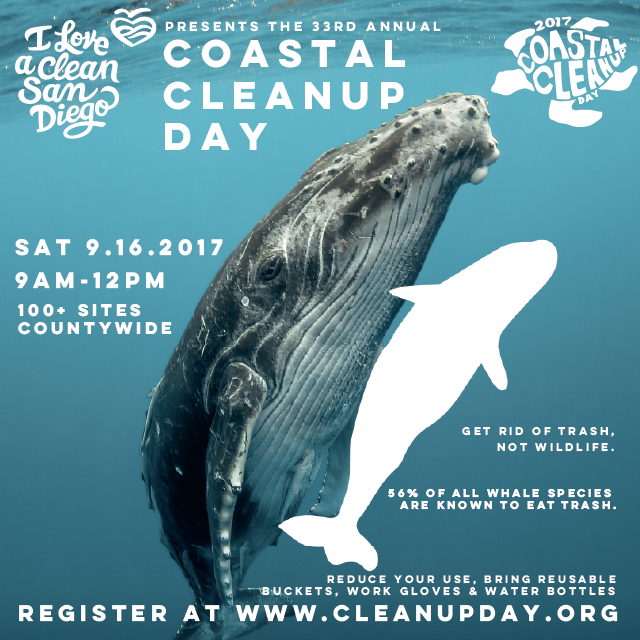 Registration information and details regarding Coastal Cleanup Day can be found at www.CleanupDay.org.